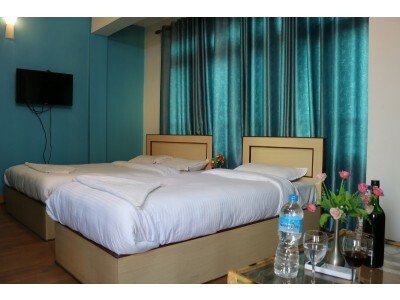 Hotel Tapowan and Guest House is a homey hotel, located in peace and quite area in kathmandu, near airport at Koteshwor. This is the most loved hotel Read More..
@Copyright 2017 - 2019 All rights reserved. Designed and Developed by AB Group (P.) Ltd.